With the new season comes a new spring in our step, and our attention is turning towards our SS19 wardrobes. We're wondering how to add colour and light to our clothes, while remaining as economical as possible. Is a capsule edit the answer? 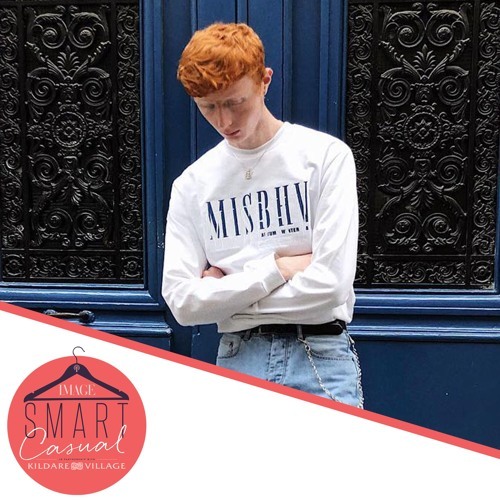 Our guest this week is Ferdia Gallagher, a young male model from Donegal who took Paris fashion week by storm this season, making his debut on the Celine runway.